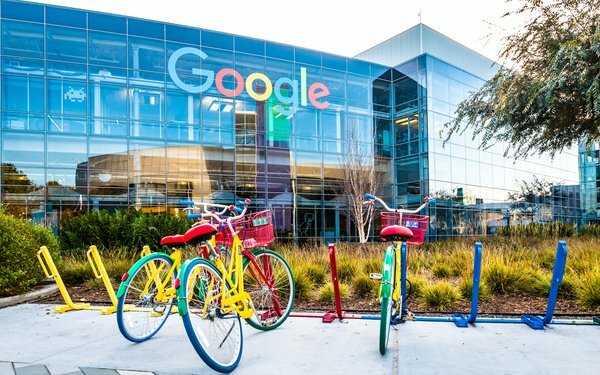 After years of holding the data close to its vest, Google has begun to give advertisers more data to help them make better decisions and run successful campaigns. Earlier this month, Google confirmed that it would run a small-scale rollout of an Insights analytics report in Google My Business that shows business owners the most popular search keywords that people use to find listings. On Friday Google announced that the Search Analytics API found in the Search Console now allows advertisers to retrieve 25,000 rows of data per request, up from 5,000 rows previously. Marketers can query all their search analytics data without exceeding their quota by running a daily query for one day's worth of data. Marketers need to choose the information requested, such as search types -- web, image and video -- along with the dimensions such as page, query, country, or device and whether to group results by page or property. Along with the news, Google published a guide to take marketers through data retrieval. It includes an overview and describes how to group results by page or property and the dos and don'ts for the process, as well as defaults and nuances of how the queries work. Google also notes that impressions, clicks, position, and click-through rates are calculated differently when grouping results by page rather than by property. Earlier this week, Google announced the integration of Hotel Ads into the Google Ads platform with the introduction of a new type of campaign and a new dashboard for managing hotel price feeds. Although Hotel Ads have been around for about eight years -- initially in sponsored listings in Google Maps and then in Google Search -- they were managed in a separate ad platform. Now all the data resides in one place. Overall, it means marketers gain more data from one dashboard to support campaigns across the board.